Skye Bank has taken full control of Mainstreet Bank Limited after paying 100 per cent of the acquisition value and receiving clearance as new owner. This information was disclosed in a statement from the bank Monday. According to the statement, the handover ceremony took place at the Asset Management Corporate of Nigeria – AMCON, headquarters in Lagos, where the director of AMCON formerly handed over ownership to Skye Bank. 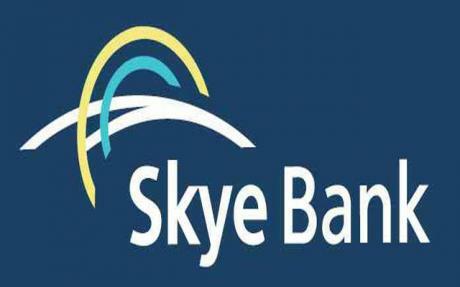 Skye Bank emerged as the preferred bidder out of the 29 that showed interest in taking over the Manstreet Bank Limited.